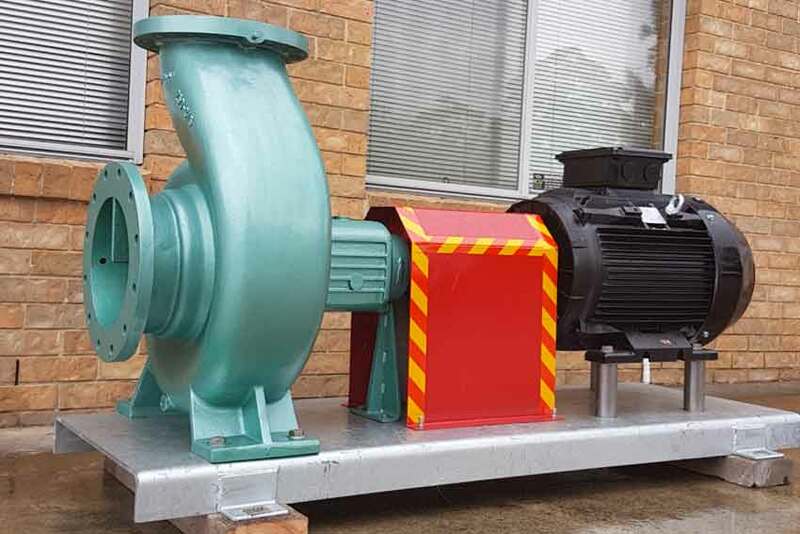 Southern Pumping Specialists: Take a look at some of our recent projects to give you a snap shot of the large range of capabilities and the variety of industries we support. 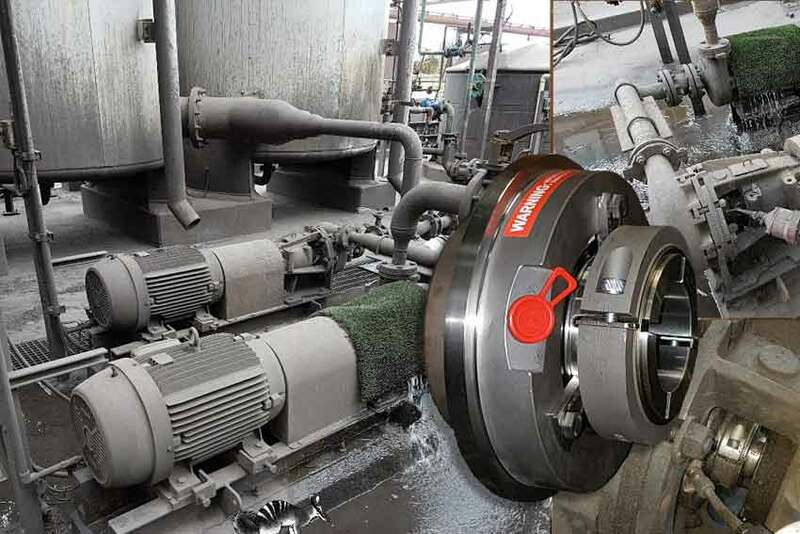 An arduous dewatering process at a briquette plant called for a heavy duty grease lubricated cartridge seal in high chrome iron/silicon carbide/TFE-propylene construction to increase longevity of service. 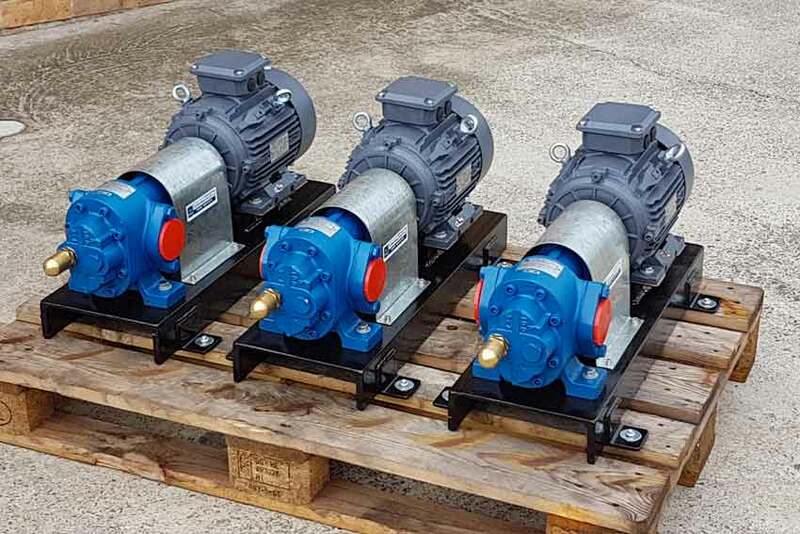 Heavy duty GVR gear pumps complete with mechanical seals and internal relief fitted, an example of the engineering excellence our team always strives for. Successful sand quarry water transfer! 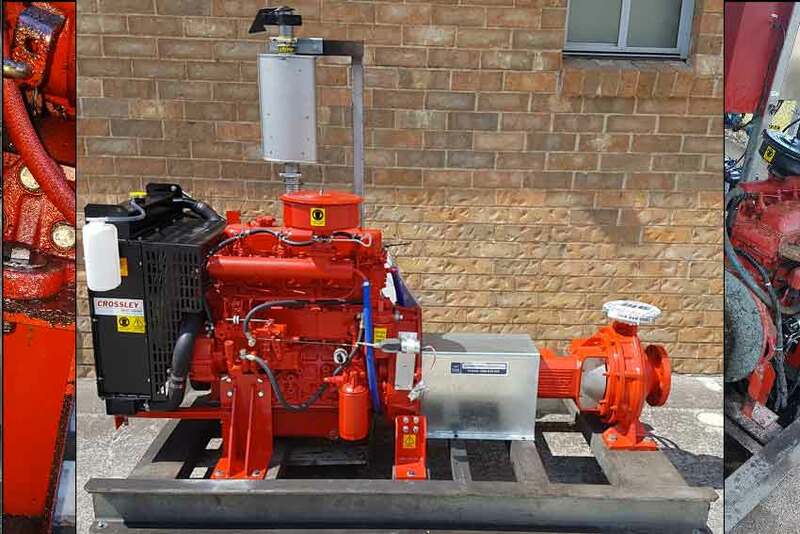 Essential fire supply pumpset at a busy mine site blew an engine piston... our team sourced a new engine, rebuilt the pump and provided a hired stand-by unit to ensure the site stayed functional. Stainless steel pumpsets for arduous battery acid application, engineered and built by Southern Pumping Specialists. Another happy customer! 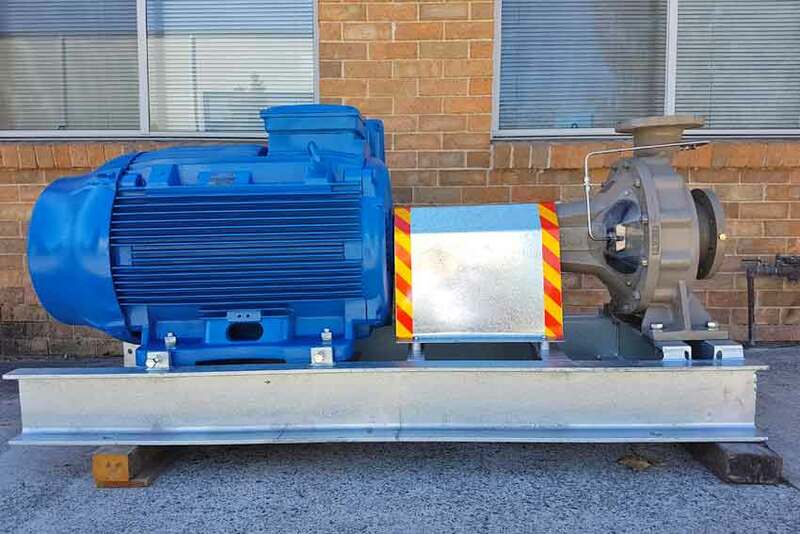 Heavy duty dewatering pumpset for a local underground coal mine - this package included major component spare and demonstrates the multi-faceted skill set of the team at Southern Pumping Specialists. 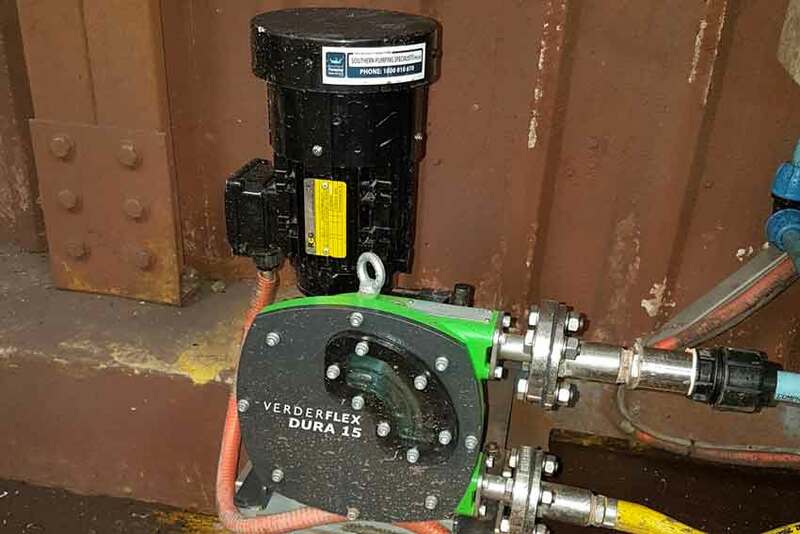 This heavy duty pumpset for a quarry wash plant application included crane truck delivery to site and laser alignment of the coupling, services ensuring peace of mind operation for the client. 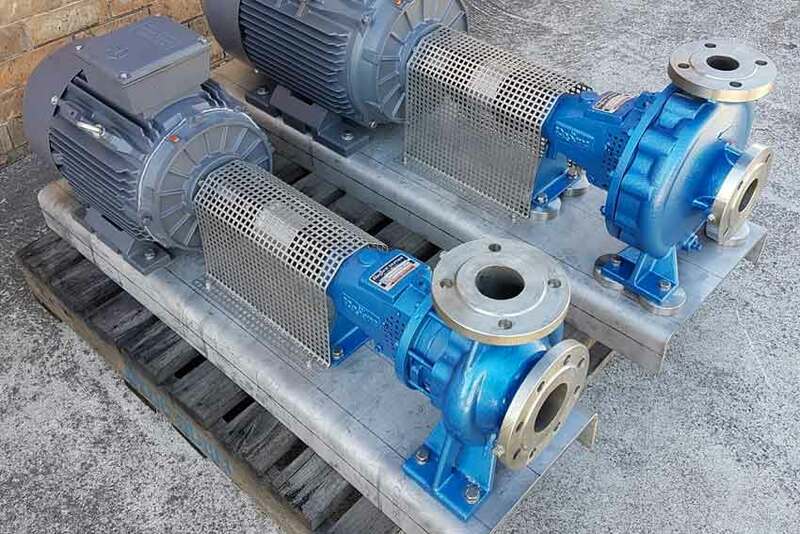 The ultra smooth operation of the hose pump, its dry running capabilities and its rugged construction make it an ideal option for a very toxic environment dosing flocculent into recycled battery acid solution. 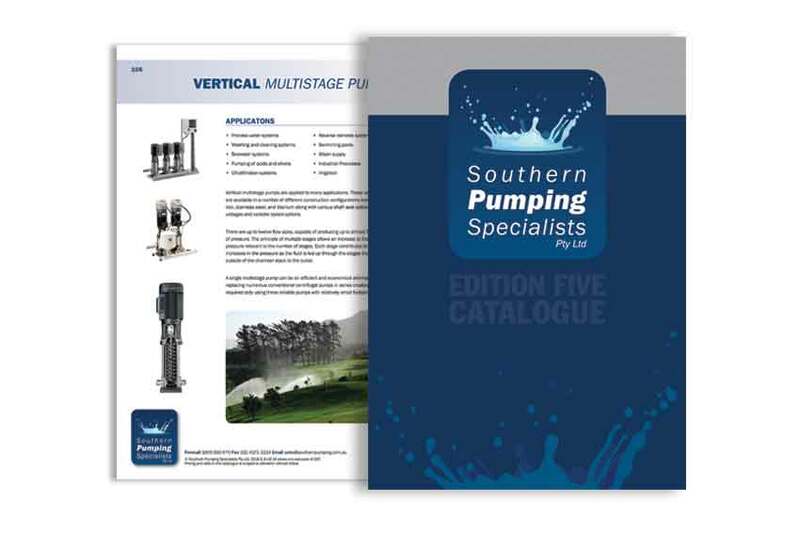 Southern Pumping Specialists offer a wide range of pump sales, repair and service to all industries. Our team stands ready to assist you with any pump applications you have. 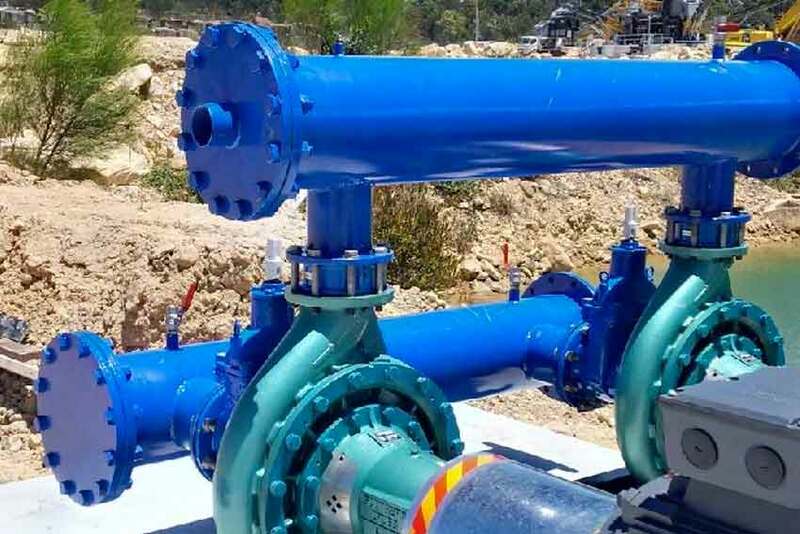 We are committed to offering world class products and are continually analysing global trends and products to gauge their application to the conditions and requirements here in Australia. 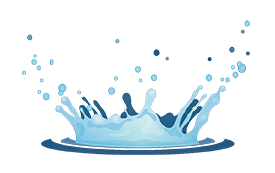 We bring together both reputable branded high precision products as well as economical alternatives. Our Australian made products are of course manufactured to a world class standard. Call today for more information.